Week 13; unlucky for some? 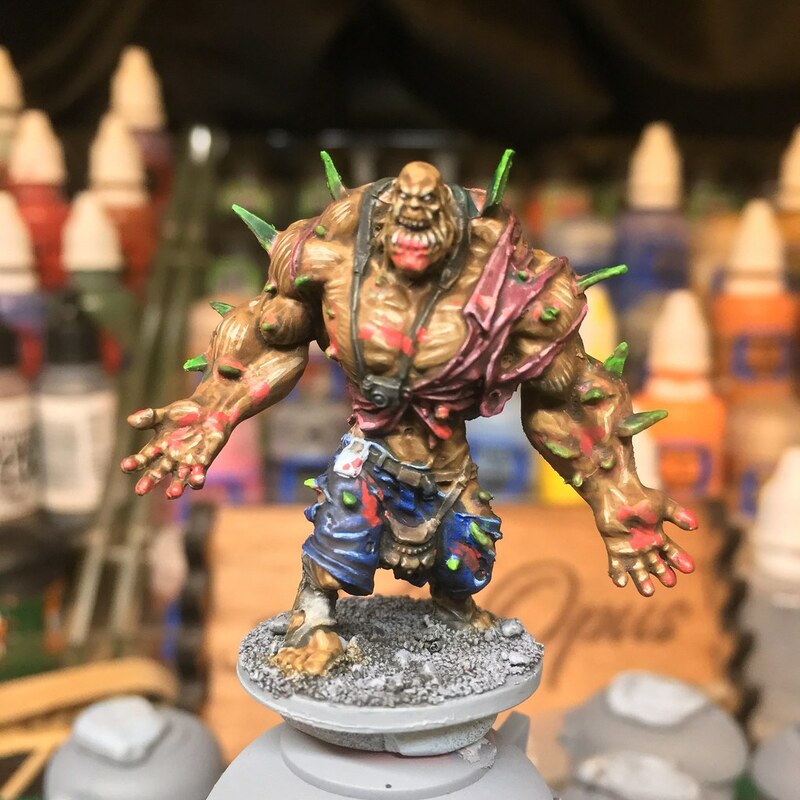 Not for me, I’ve completed another Zombicide survivor! 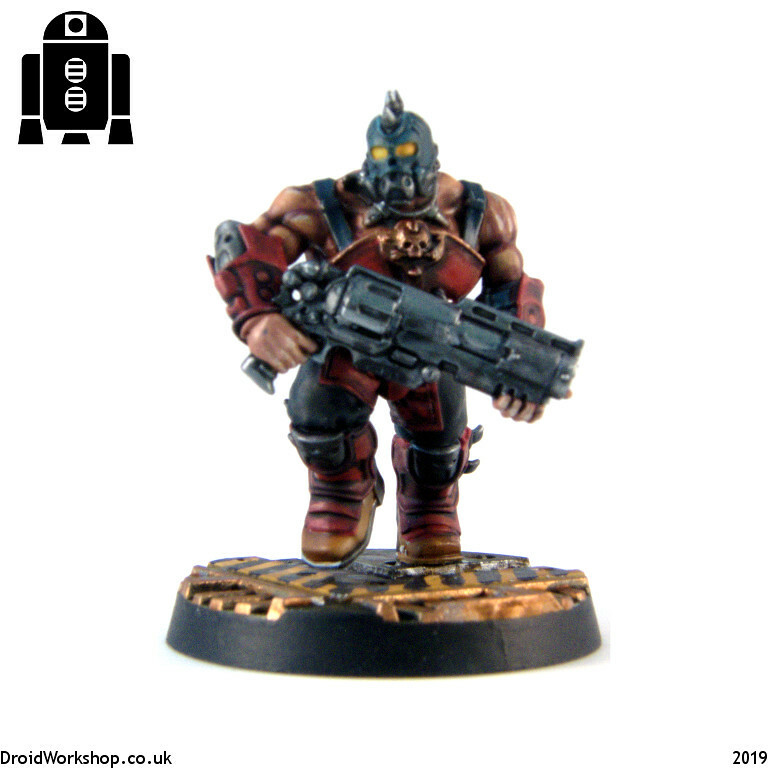 More Zombicide season 1 survivors completed, and also finishing off the slow burner Goliath Ganger. 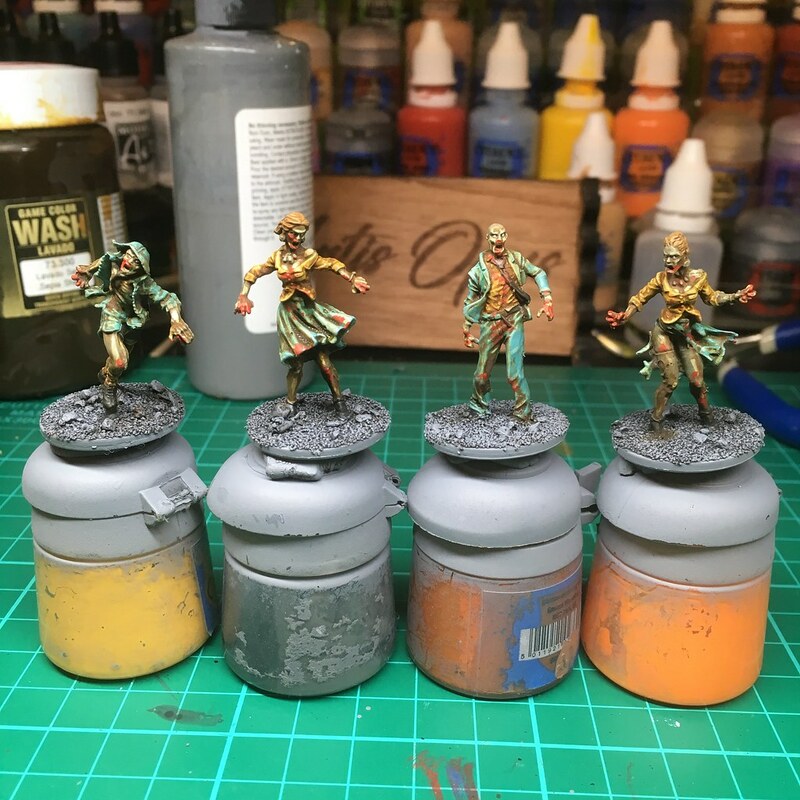 The relentless painting pace has dropped now that I’m working on the survivors whilst I try to both enjoy their individuality and character and paint them to a slightly better standard. Also the teeniest progress on the Goliath Ganger. With all of the season one zombies, complete, this week saw me take the chance to work on to the Abomination and the first survivor. Slower progress, but more interesting after weeks of painting the same sculpts! More Zombicide, but this week saw me complete the last batch of 8 zombies from season 1. Phew… what a lot of painting done so far this year! This week was quite a light hobby week. 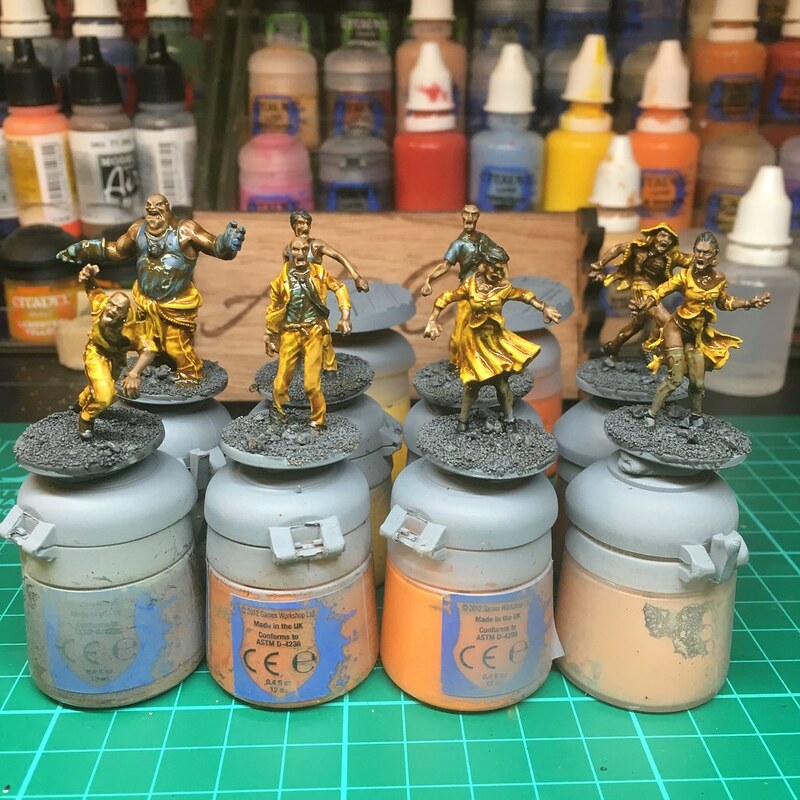 I only had a few painting sessions this week but I still managed to complete another batch of zombies, and apply the primer for the remaining 8. 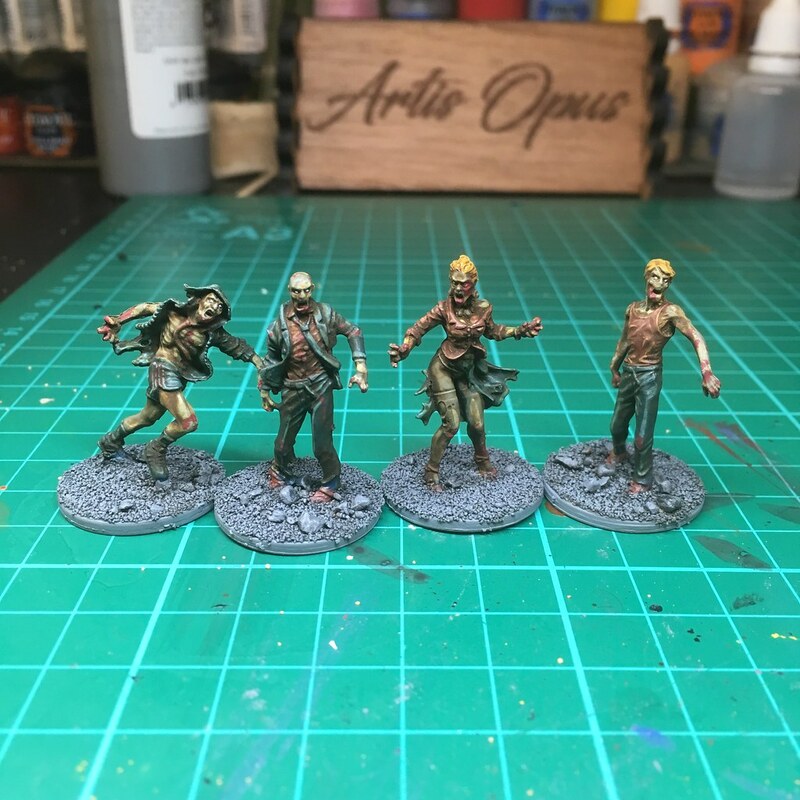 Although this was probably my least productive hobby week this year, but I still managed to complete the 8 Zombicide zombies I needed to continue my progress.